The "Pepsi Challenge" was a legendary marketing promotion in which regular people blind taste test one cup filled with Pepsi and another with Coca Cola. Upon tasting the colas, drinkers are asked which they prefer. 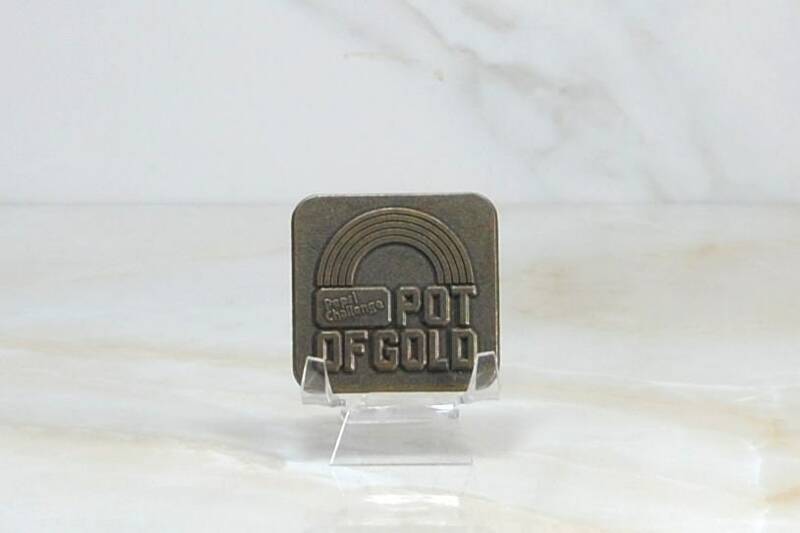 This buckle was given out in the 1980s as a premium for the Pepsi Challenge days! 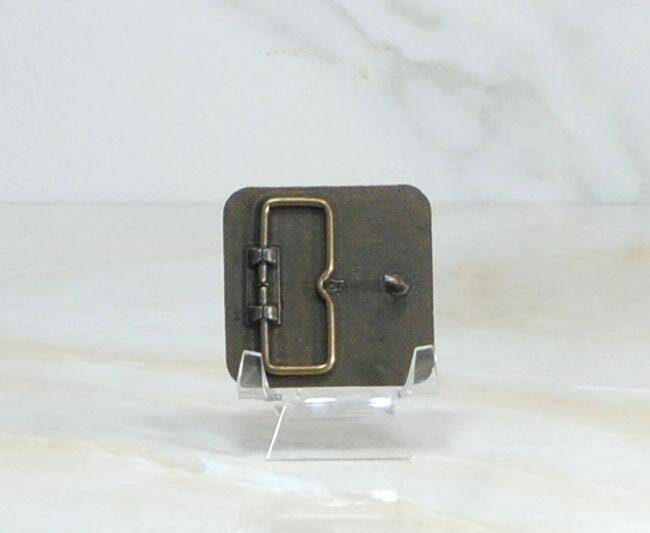 This buckle measures approximately 2 1/4" x 2 1/4" and Fits a Belt Size up to : 1 3/4"
This buckle is in very good condition with minial signs of wear and great patina. Please see the photographs for additional condition information. Thanks for stopping by!